When the Russian impressario Sergei Diaghilev (1872 – 1929) staged a performance with his Ballet Russes, he sometimes asked Coco Chanel for the costumes. Jean Cocteau wrote the scenario. Pablo Picasso painted the decor. Igor Stravinksy composed the music. Vaslav Nijinsky danced and George Balanchine choreographed. Just picture that for a moment. All these giants working for the same ballet company. I’d love to organize an evening about the Ballet Russes. Not just to celebrate how ballet can bring all these art forms together. But also to use the company’s big names to attract a new crowd: young people who may have never visited the ballet, but who’d give it a shot when they heard about these unique collaborations from the 1920’s. 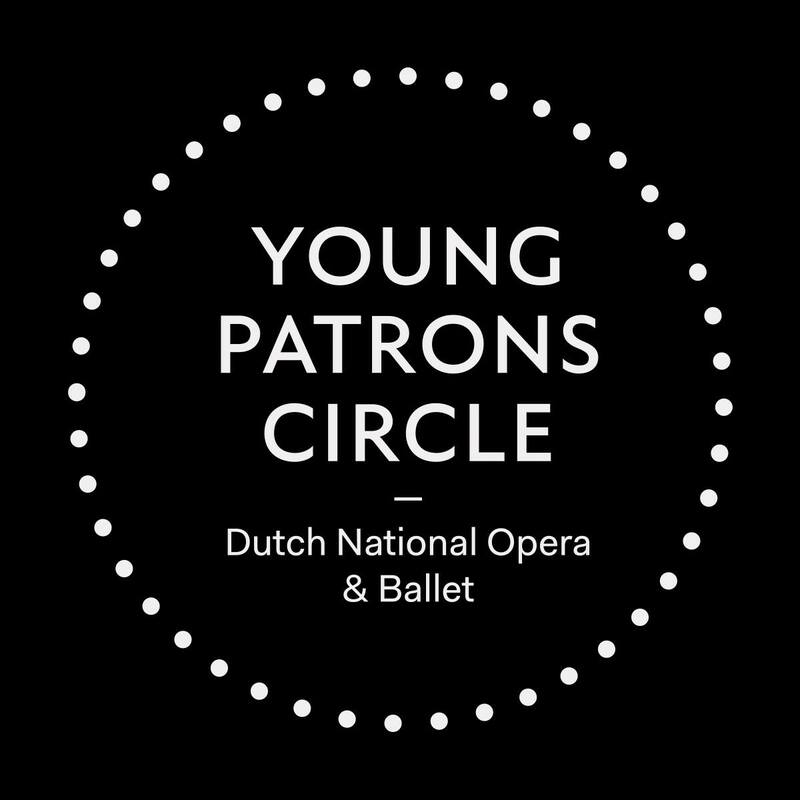 That’s why I joined the Steering Committee of the Dutch National Opera & Ballet’s Young Patrons Circle. I know, it’s a mouthful, but our mission is simple: getting people between 21 and 40 interested in opera and ballet. We’ll do this by organizing events around the performances and trips to other companies all over the world. Ever since then, I enjoy interviewing connoisseurs about their art forms in such a way that everyone can follow what they’re saying. I hope to offer the audience and myself a set of references that helps us in learning to appreciate fine arts. So now I hope to do the same with the Dutch National Opera & Ballet. I’ll keep you posted on future events. Maybe that evening about the Ballet Russes will be in the cards. I’ll leave you with a ballet video that went viral this week (how encouraging). Watch Sergei Polunin of the British Royal Ballet dance to Hozier’s “Take Me to Church”. David LaChapelle directed the video and Jade Hale-Christofi choreographed the dance. P.S. If you’re interested in the Ballet Russes and you haven’t this biography of Diaghilev yet, please do so. It’s an incredible account of how Diaghilev literally used everything he got to organize performances. One of the most inspiring books I’ve read in my life. @ejpfauth Je had het met Sedaris over Saunders toch, niet over Keret? @Douchegordijn ja idd, thanks, aangepast! @ejpfauth Lekker inhoudelijke reactie van mij op je stuk he? Interesting piece. Definitely diving into the subject some more myself.